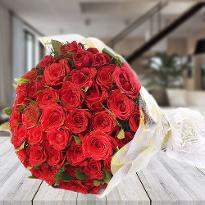 Flowers are the best gifts that can bloom love in the person's heart to whom you give them. 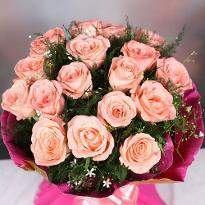 Flowers can express your feelings in the best way. 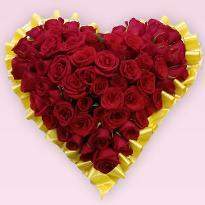 Does your special someone livein Asansol? 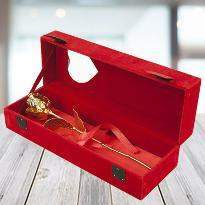 Does his/her birthday is approaching? 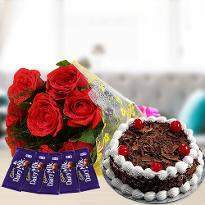 If yes, then, surprise your lover by sending beautiful flowers through our online flowers delivery in Asansol. Asansol is known as the city of joy and it is full of people who look for excuses to celebrate even the minutes of happiness. For a city so joyful and cheerful, it’s time to add to the happiness grandly. 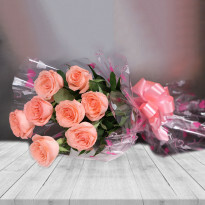 Winni your reliable online flower store is here to add a statement to all your occasion by providing you the delivery of amazing flowers on your special occasion. 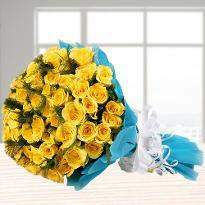 Flowers are undoubtedly, one of the most expressive floral gifts to unwind your deepest emotions to someone you admire. 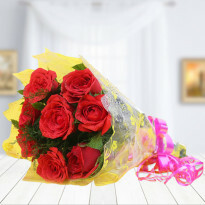 So, go ahead and order flowers online in Asansol now! 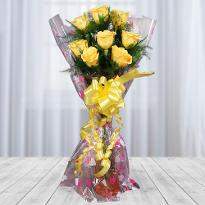 Yes, flowers are the perfect way to tell your dear ones that you love them and make them feel special. Whether you are sending flowers to your husband, wife, parents or close friends, doing so is an expressive way to brighten their day and strengthening your relationship with them. 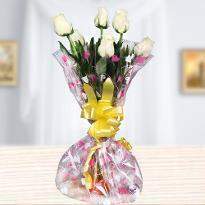 Traditionally flowers are gifted on occasions like Valentine's day, wedding day, birthday and many more. However, they are appropriate to celebrate every moment in life. 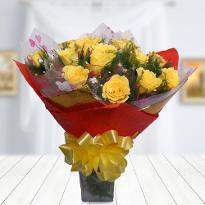 For instance, whenever you feel your loved one is sad or your father is stressed over something then, don’t delay to send them flowers to delight their mood. Yes, flowers can make anyone smile in any situation. 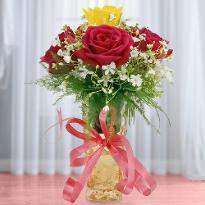 The fragrance and presence of flowers are so refreshing that it can uplift anyone’s mood in a second. 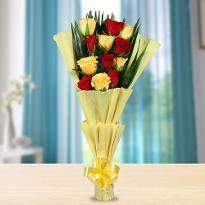 Winni provides online flower delivery in Asansol. Now with an extensive collection of freshly picked fragrant flowers that you won’t find anywhere else. 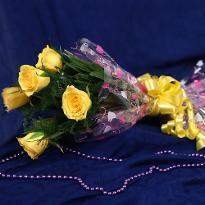 It does not only offer you the platform where you get a variety of flowers, but it also facilitates you with the option of sending flowers to Asansol. These vivid blooms have the power to dissipate midnight blues. 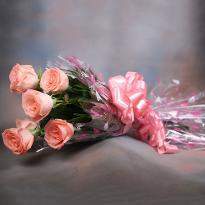 So, go ahead, brighten up someone’s day and night by sending flowers at midnight. 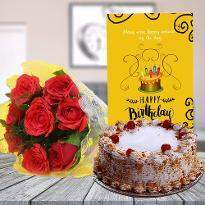 Birthday is one of the most significant milestones in everyone’s life which deserves a grand celebration along with a special gift from dear ones, and there could be no better gift than flowers to wish someone a happy birthday. 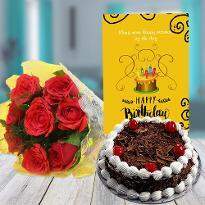 So, if you live in a different city and cannot spare time to visit Asansol on your dear one's birthday then, make your presence felt by sending them a beautiful bouquet from us which will surely bring a big smile on their face. 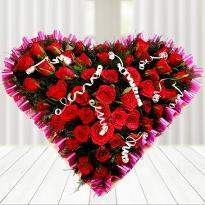 We also have an exclusive collection of flowers for romantic valentine’s day. 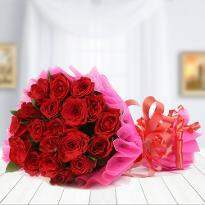 So if you want to make your long distance relationship romantic then, do not forget to send your lover a bouquet of red roses from our online flowers delivery in Asansol. 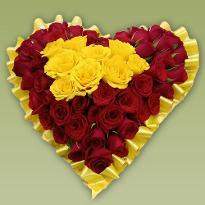 Our florists in Asansol is renowned for making the best flowers arrangement using their creativity and brilliance. 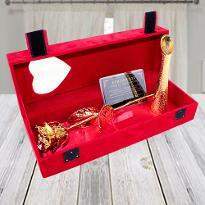 So, go ahead to make your bond sweeter and colorful with vibrant colors from Winni. 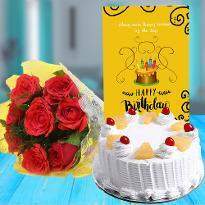 Be the first one to wish your dear ones on an eventful special upcoming day by sending midnight flowers online in Asansol. 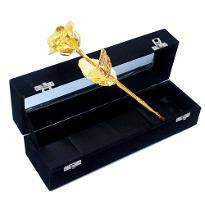 We at Winni are always looking to equip you with a special way to show you care. Sending midnight flowers online to Asansol is one such way. So, go ahead and send flowers now!